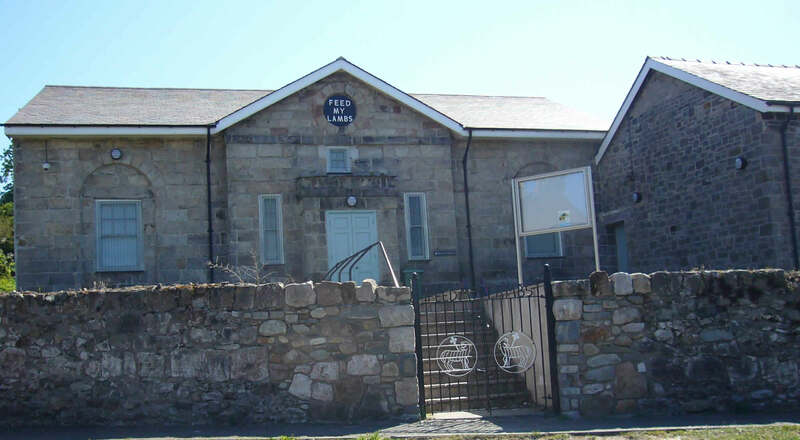 One of Caernarfon’s historic buildings, Grade ll listing, built originally as an Infant School in 1836 to serve the poorer communities of Caernarfon. 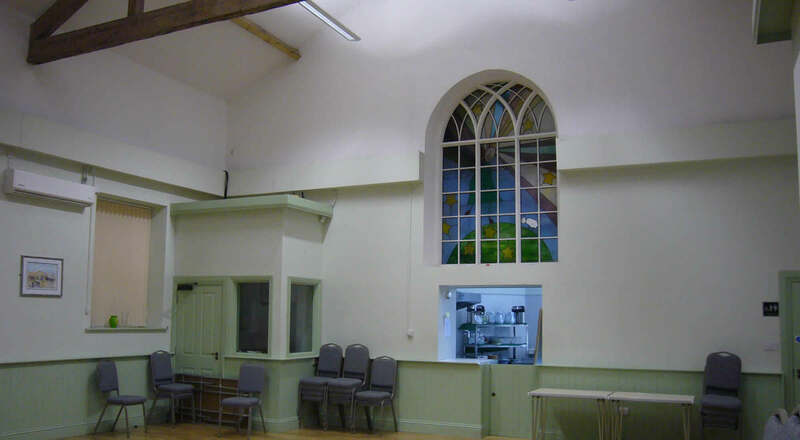 An application to the Heritage Lottery fund was successful and a total refurbishment of the building started in October 2007. 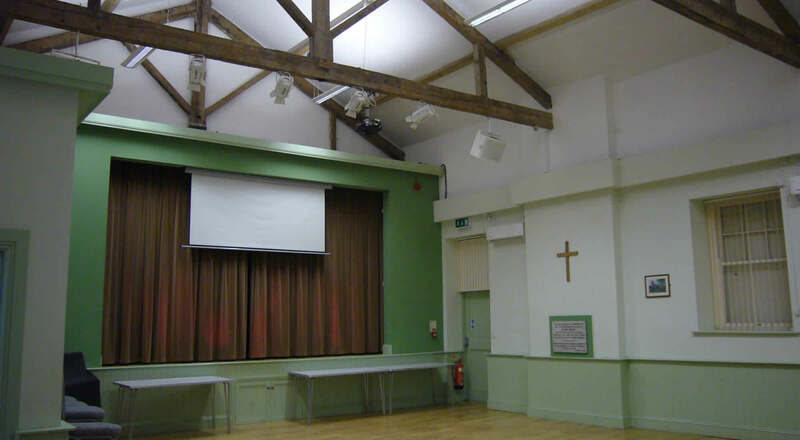 The work involved the renewal of the roof covering, windows and doors, floor structure and services including a new stage, kitchen and toilet facilities. 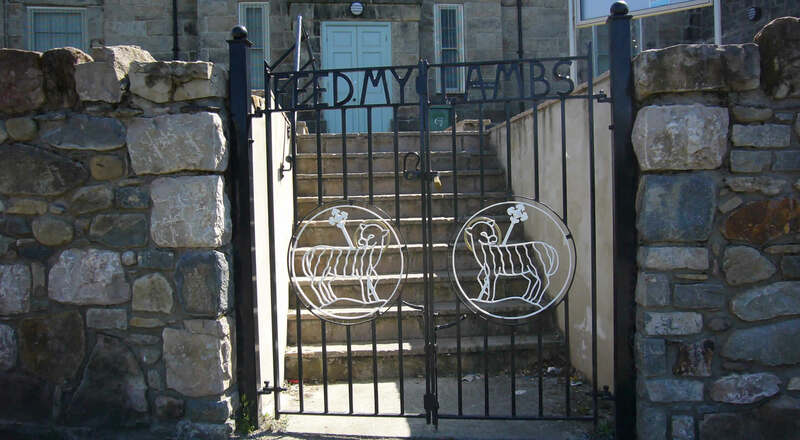 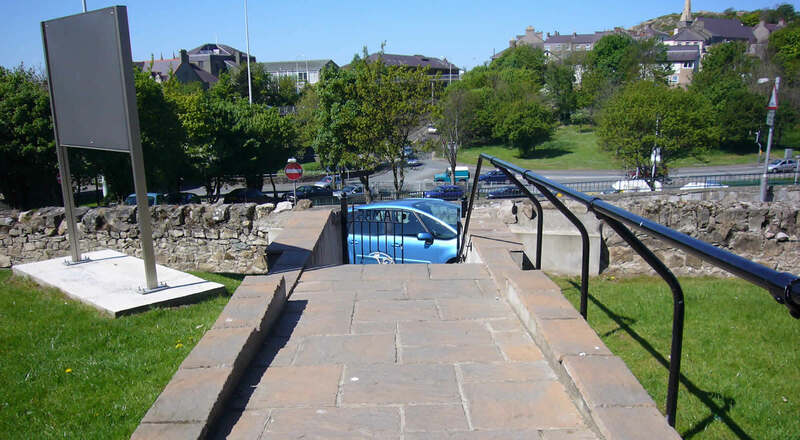 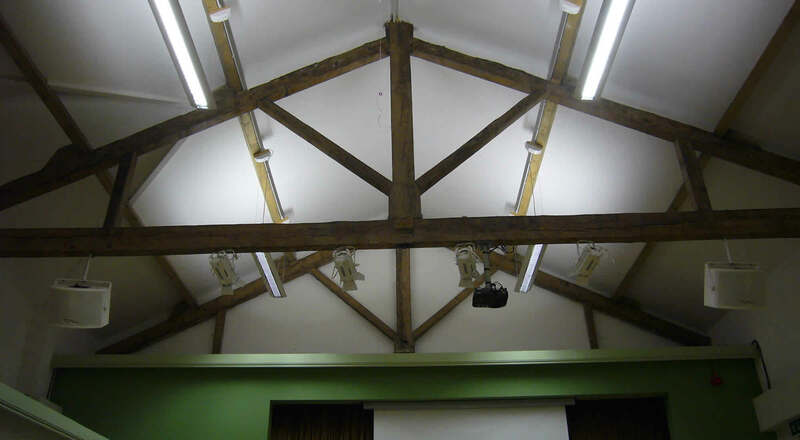 Repairs were carried out to the fabric of the building, external stone walls were re-pointed and full disabled access and facilities were introduced. 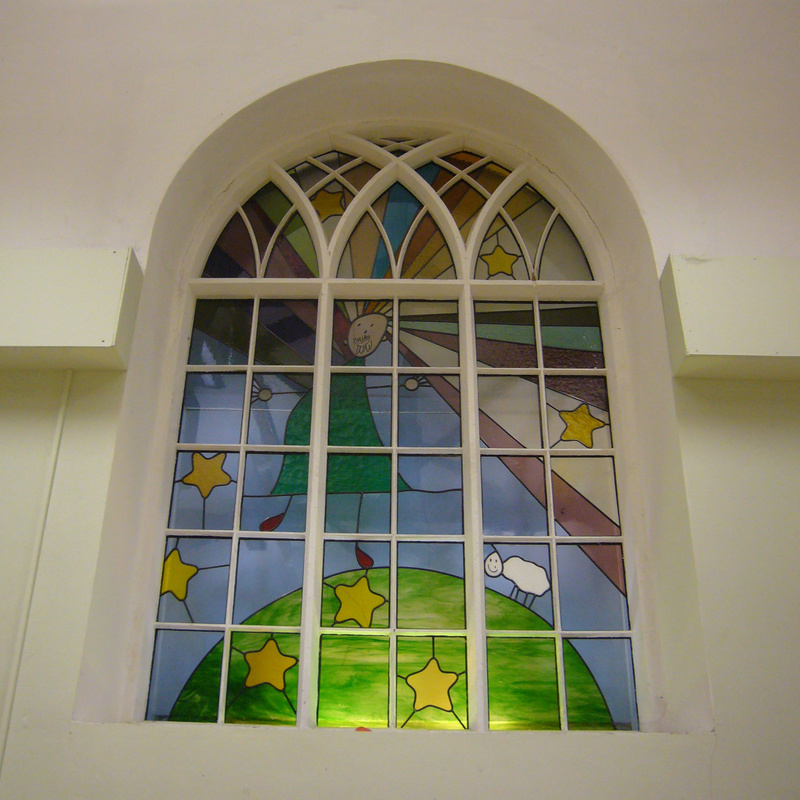 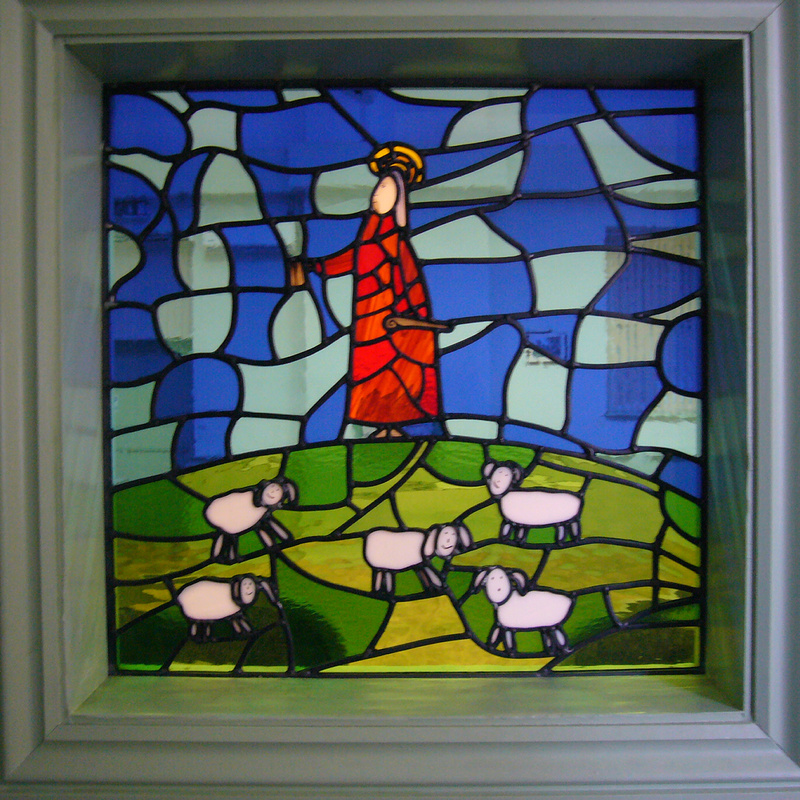 During the construction process an original church window, which had been hidden for decades, was revealed and a new stained glass insert was designed by Meri Jones, a stained glass artist, following a competition by children from the local school.